Join us for breakfast and business connections! Bring your business cards and your elevator pitch, and grow your network. 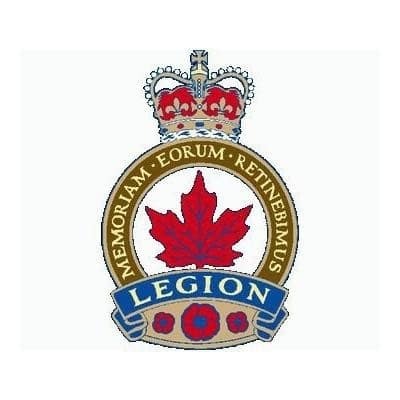 Thank you in advance to our hosts, the esteemed Royal Canadian Legion – Branch 127!